Mark joined the Privaira team in July 2014, and is responsible for overseeing the flight control department. 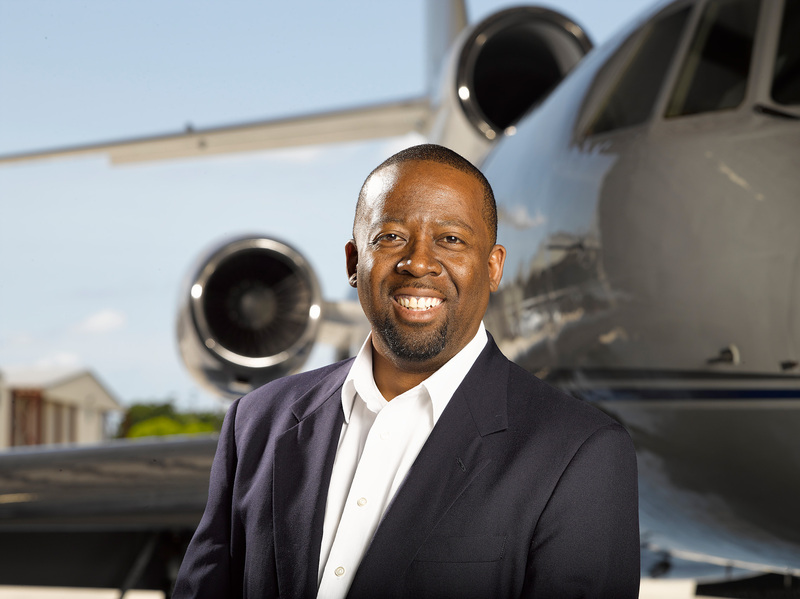 Mark started his career in aviation as field base operations manager in Nassau, Bahamas followed by various positions as flight follower/dispatcher at Part 121 operators. Prior to joining Privaira, Mark was the manager of operations at a Part 121 operator.